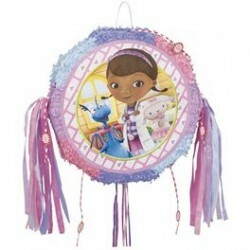 Party Piñatas There are 11 products. 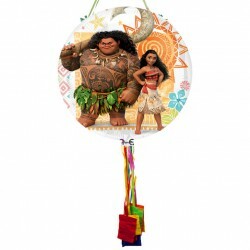 All the Ninja Turtles will be out to play when you buy this Ninja Turtles Pop Out Piñata. 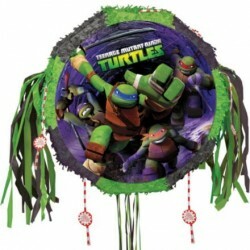 This piñata makes it look like the crime fighting turtles are running out of the sewer straight at you. 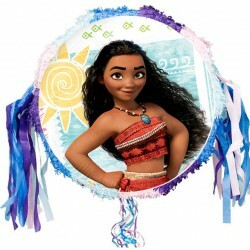 It is even shaped like a sewer lid. 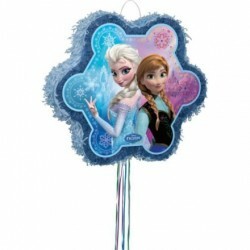 Eat some pizza and whack a piñata. It is just the way the turtles would celebrate a birthday. 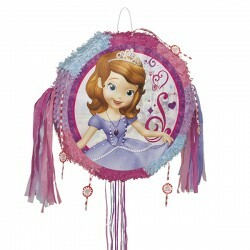 Popout pull ribbon pinata, measures 18.5 inches x 18.5 inches. 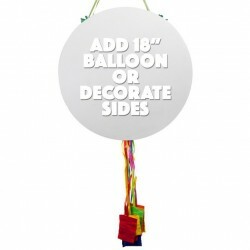 Popout pinata ships flat and expands to fill. 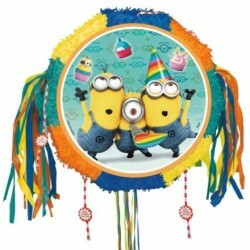 1/Pkg - Popout pull ribbon pinatas measures 18.5 inches x 18.5 inches. 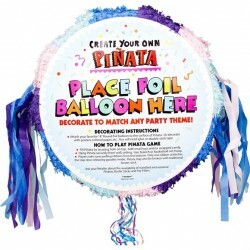 Popout pinatas ship flat and expands to fill. 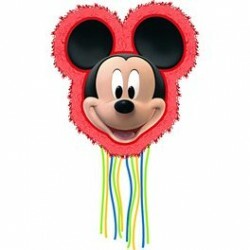 Mickey Mouse Pinata 1/PKG, Measures 14"x15". 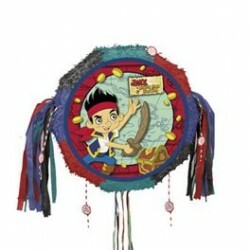 Pull ribbon pinatas release treasure from base when the magic ribbon is found!